In Europe, almost 50 million tonnes of plastics are required each year for the widest range of applications and brought into the product cycle. This diversity ranges from short-life packaging through electronic devices and household items, to long-life products for the automotive and construction industries. Most frequently used are the following types of polymer: PP, PE (LD and HD), PVC, PET, PUR and PS. Thus they also play the greatest role for processing for material and raw material recycling. A decisive factor for the reliability of marketing and revenue from the material, is a material-specific sorting depth for a high purity of the sorted product. 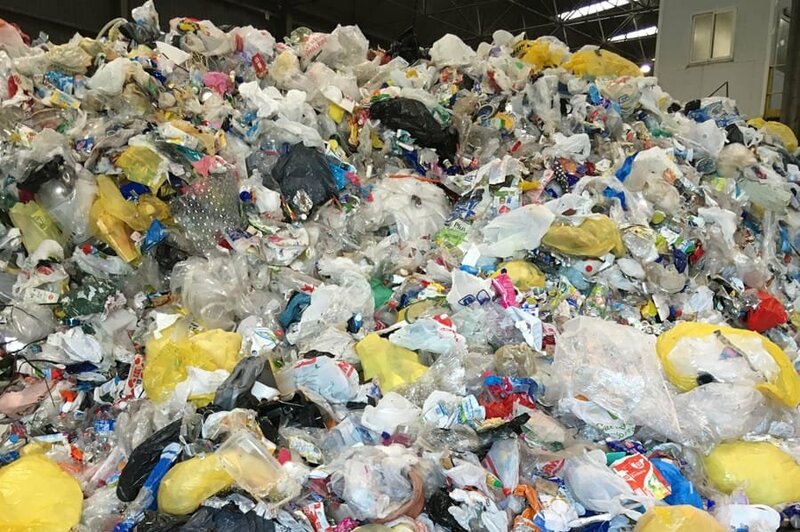 Pre-sorted plastics from thermoplastic packaging (consisting of PE, PP, PS and PET) in separate collections, or from sorting plants, are sold for further processing to be manufactured into recyclate, ground material or fibres. In this process it is necessary to separate out contaminants such as metals, non-plastics and foreign objects and to create high-quality polymer concentrates. 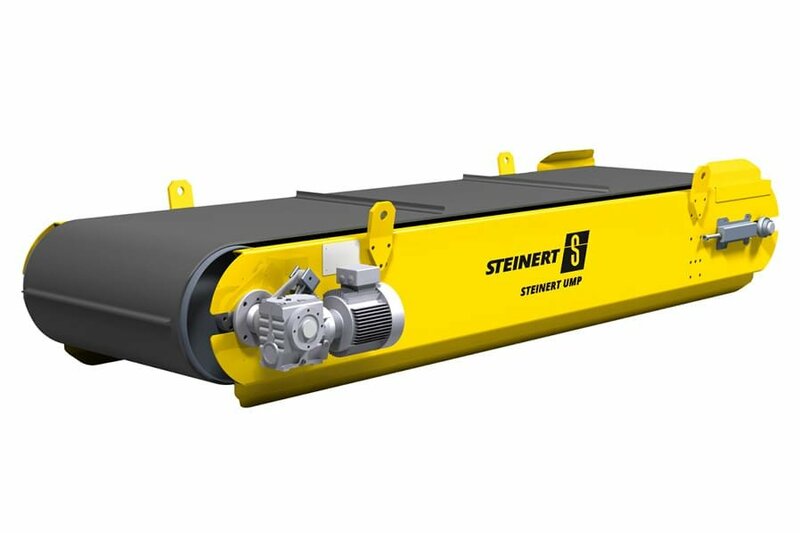 For reliable separation of contaminants from plastics and unwanted colours, we offer our STEINERT UniSort PR and UniSort Black solutions. 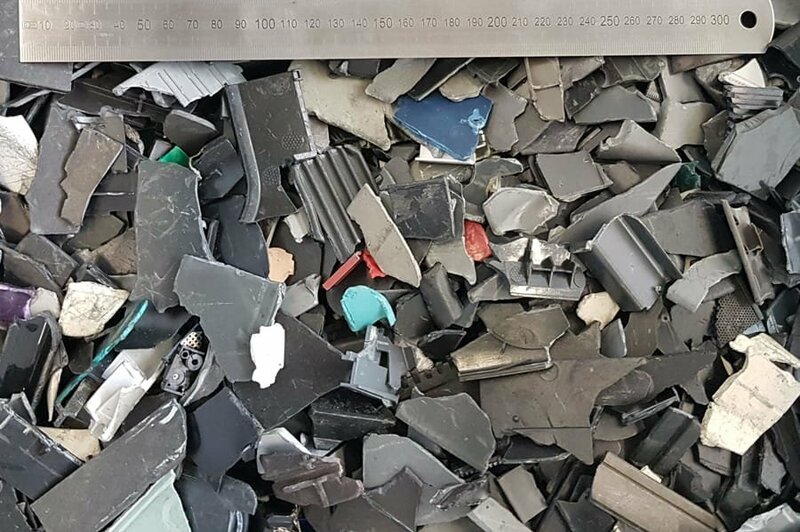 These enable PET bottles or mixed plastics to be freed of all foreign substances (including black and solid-coloured plastic parts), and sorted by colour categories before passing on to further processing. Plastics from separate collection or from commercial or industrial wastes (e.g. 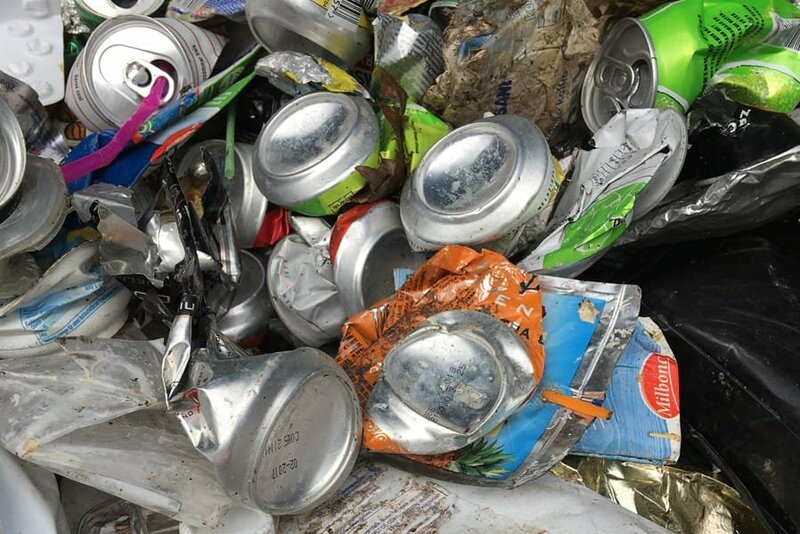 cans, tanks, moulded parts and housings), often consist of clean mono-fractions, or of mixtures containing two to four polymers and only low levels of contaminants. To create high-quality regranulate from this, the material is ground down in several stages, sorted, washed and ground or extruded. The sorting involves separation of PE and PP, PS and non-PS or PVC and non-PVC, as examples. 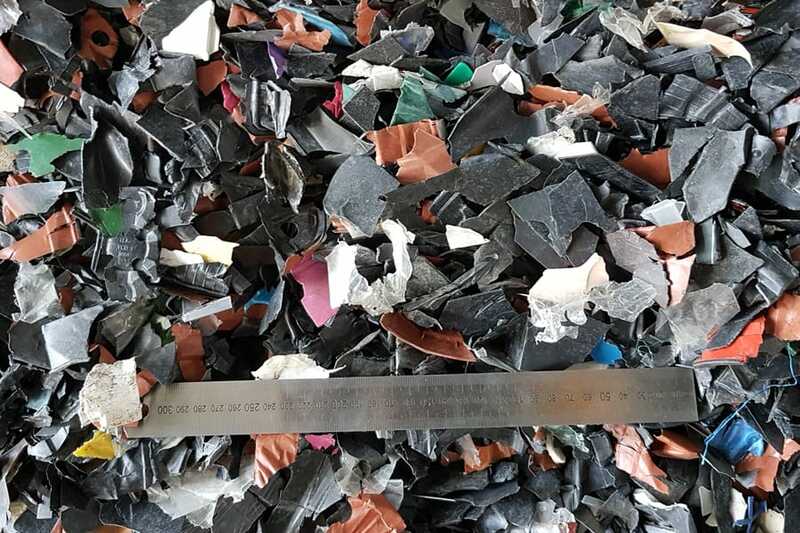 The objective is to thus increase the purity and yield of the plastics before downstream shredding and extruding. 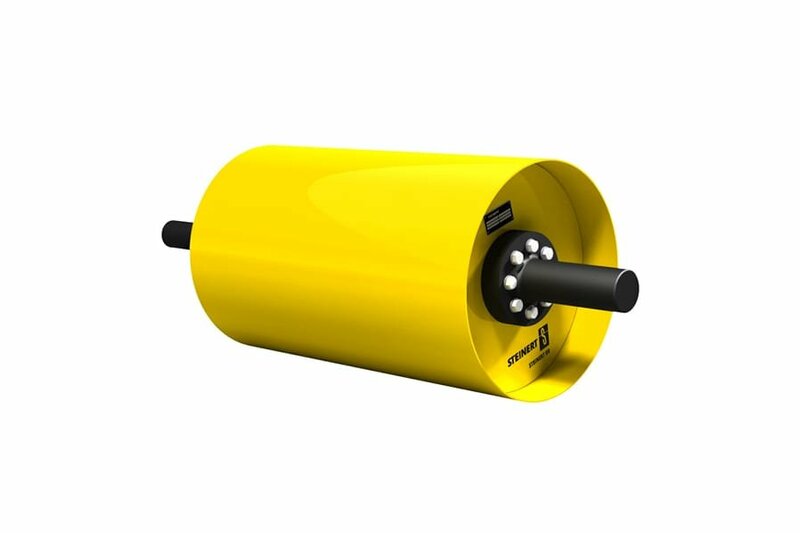 The UniSort Black can detect all types of light-coloured (visible to NIR) polymers and to separate practically all grain sizes according to requirements. Even dark contaminants such as wood, stone etc. can be reliably separated by the UniSort Black. And thanks to the extended infra-red technology of the UniSort BlackEye you can even detect black (solid-coloured) polyolefins (PE and PP), PVC and polystyrene with ease and separate them. 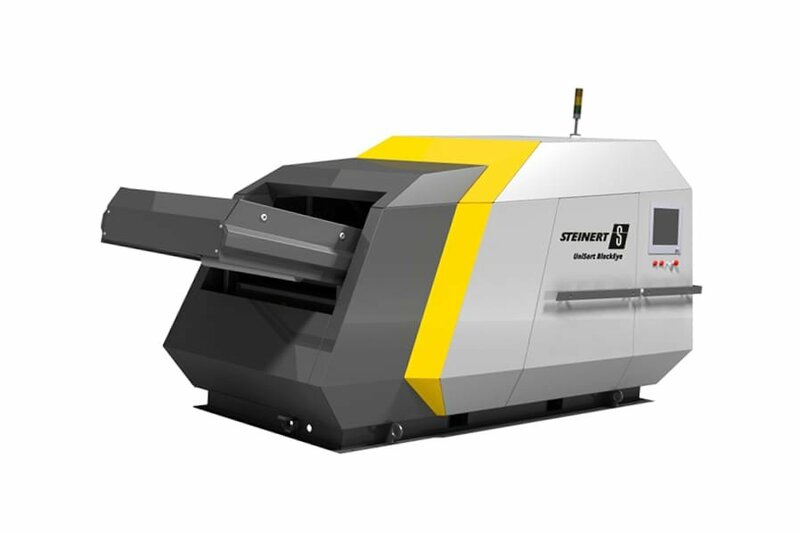 This sorting works best with pre-shredded and well-liberated material with grain sizes 10 - 40 mm. Separation of magnetic contaminants (e.g. wire, screws, nails etc.) 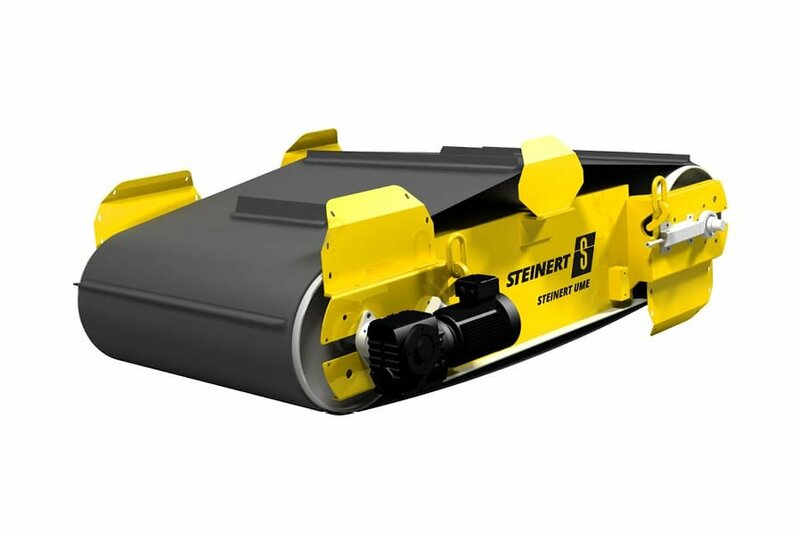 from the material stream of pre-sorted plastics is one of the typical tasks of our STEINERT UME and UMP self-cleaning overhead suspension magnet units and the STEINERT BR magnetic head pulley. 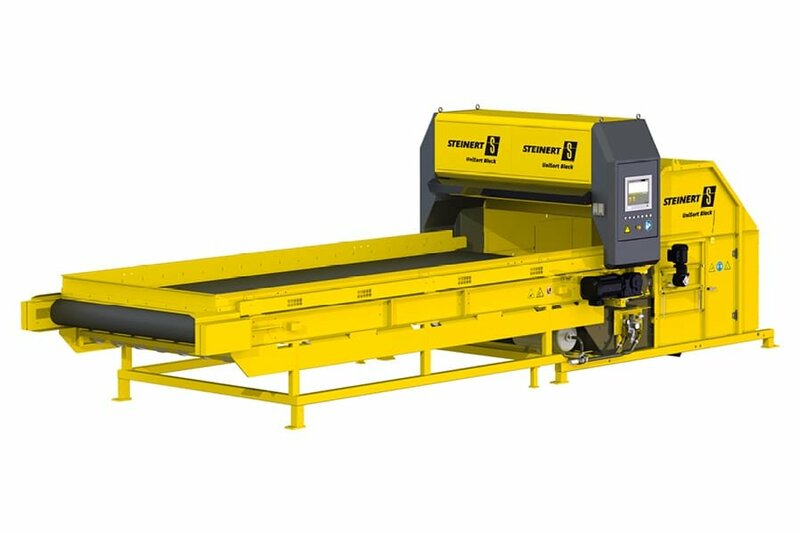 Non-ferrous and heavy metals in the product stream and their commingled waste are reliably separated out by the STEINERT EddyC® eddy current separator. UniSort BlackEye for sorting black polyolefins (PP and PE) after upstream processing. Industrial and production waste from black polyethylene is cleaned of other polymers with the UniSort BlackEye. This results in purity levels of >99%, thus enabling further processing and the production of high-quality regranulate.